. 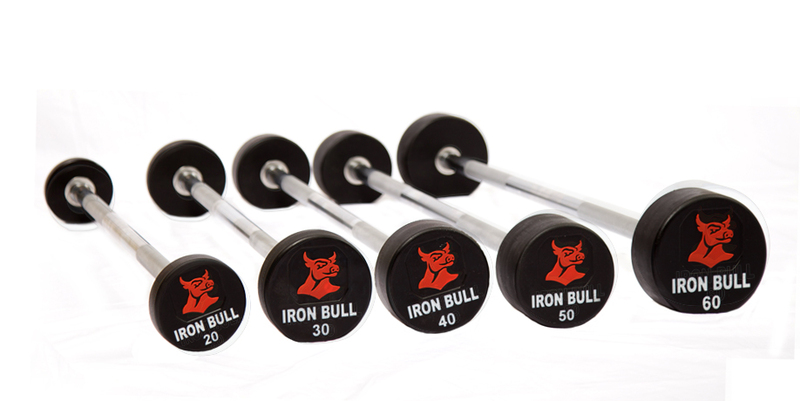 CPU straight barbell, 20~60LB set in 10 LB increments. You can order either by set or by individual piece.